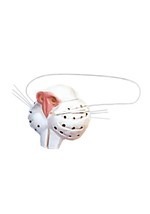 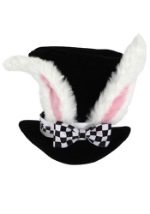 When you need to put a little bit of hop into your step, this white bunny tail does just the trick. 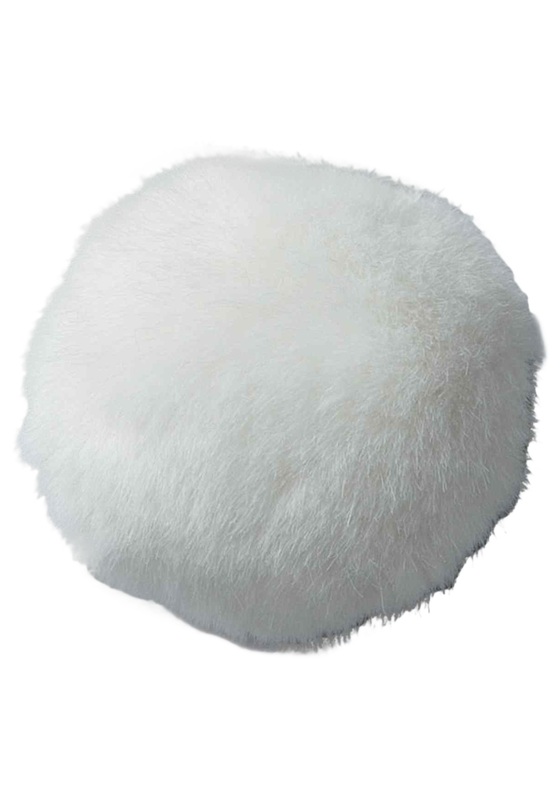 The fluffy bunny tail features a plump fuzzy bunny rabbit tail with an elastic band that fits around your waist. 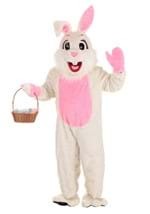 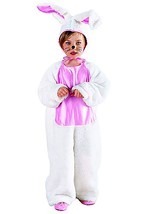 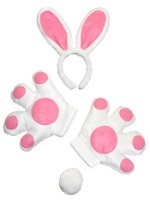 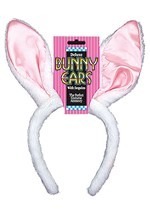 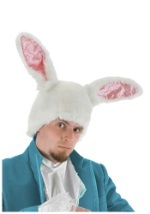 Pair it up with a set of our bunny ears for a quick and cute bunny costume!